International Relations scholars have traditionally expressed little direct interest in addressing time and temporality. Yet, assumptions about temporality are at the core of many theories of world politics and time is a crucial component of the human condition and our social reality. 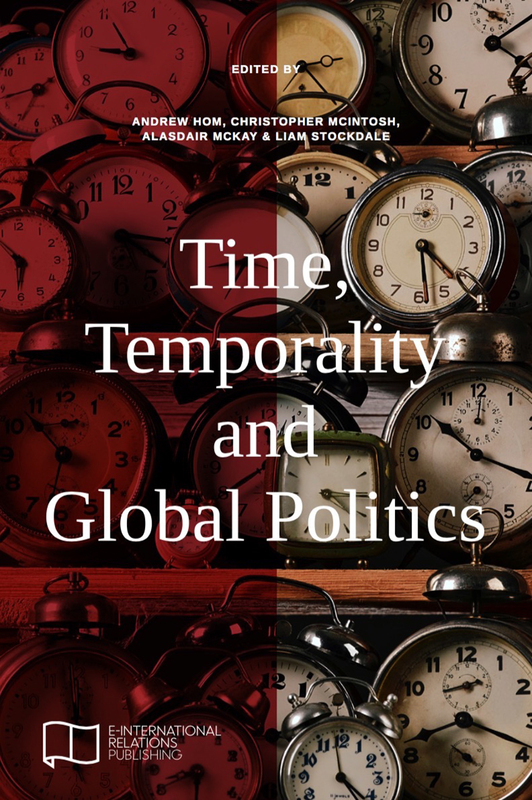 Today, a small but emerging strand of literature has emerged to meet questions concerning time and temporality and its relationship to International Relations head on. This edited collection provides a platform to continue this work. The chapters in this book address subjects such as identity, terrorism, war, gender relations, global ethics and governance in order to demonstrate how focusing on the temporal aspects of such phenomena can enhance our understanding of the world. Contributors: Shahzad Bashir, Kevin K. Birth, Valerie Bryson, Kathryn Marie Fisher, Robert Hassan, Caroline Holmqvist, Kimberly Hutchings, Tim Luecke, Tom Lundborg, Tim Stevens and Ty Solomon.